S-Man teams up with fellow New Yorker Mr V for a house single on Sanchez’s Undr The Radr imprint, featuring Dario D’Attis and Horatio on remix duties. Since its launch in 2014, Undr The Radr has hosted veterans such as Kevin Knapp, Boy George and Cevin Fisher, not to mention newcomers S.Chu, Ronnie Spiteri and Lex Luca. It’s founder, Roger Sanchez, has won a Grammy, a UK no.1 and numerous DJ Awards, which have all cemented his reputation. 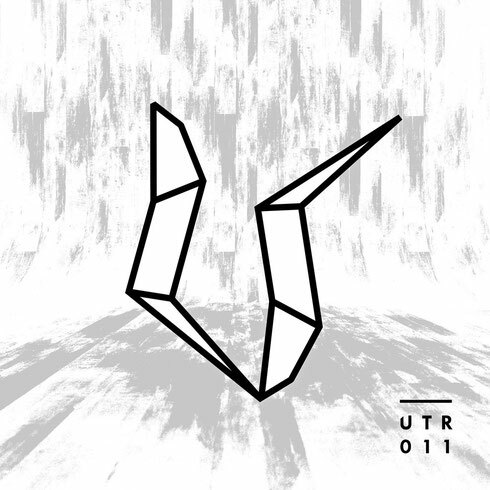 In Undr The Radr’s 11th release Sanchez calls in Mr V, who’s best known for tracks on Sole Channel Music and Vega Records, for an enthusing collaboration between possibly two of the State’s most prolific producers. With a chugging bassline at its nucleus, ‘6 AM’ is likely geared for the dancefloor as it undulates forward with piercing synths, decadent drops and an infectious spoken word vocal. Swiss producer Dario D’Attis, who has released on Strictly Rhythm, Purple Music and Supernova’s Lapsus Music, then modifies the original by incorporating a low-slung groove and sultry bass, before Romania’s Horatio generates a bouncy rendition with a muffled vox and crunchy snares. S-Man Ft. Mr V ‘6 AM’ drops on Undr The Radr on 25 January 2016.